From initial concept to lease up, management, even an eventual sale, Fairfield can handle it. Total project management meets personalized service and communications. Highest quality and top design, on time and within budget. Services from concepting to management and everything in between. It’s rare to find a company that can do any of that well, let alone all of it. We are the recognized leader in offering exceptional apartment living in many of the nation’s most desirable neighborhoods and offer value-added services to our investors, clients and mutlifamily property owners. What can we do for you? 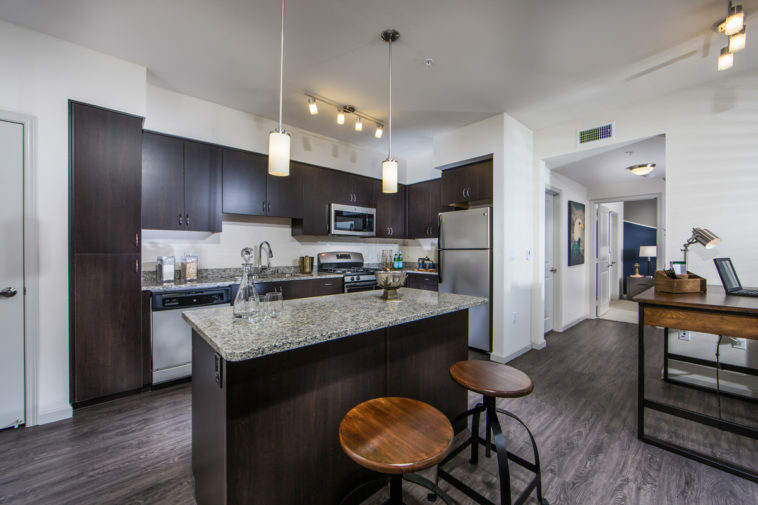 We’ve developed and built over 109,800 apartment homes and condominiums throughout the United States during the last 33 years. We specialize in developing, entitling and constructing a variety of multifamily housing types—including large-scale transit-oriented, mixed-use and mixed-income communities, urban infill developments, off-campus student housing, as well as master-planned developments, and we consistently rank as a national leader in new construction starts. Research-driven development strategies tracking geographic markets and differentiated product types means Fairfield developed communities meet the needs of the market and our investors. We act as our own general contractor, effectively managing designs, budgets and timelines to ensure our new construction meets our investors’ stringent quality control measures. 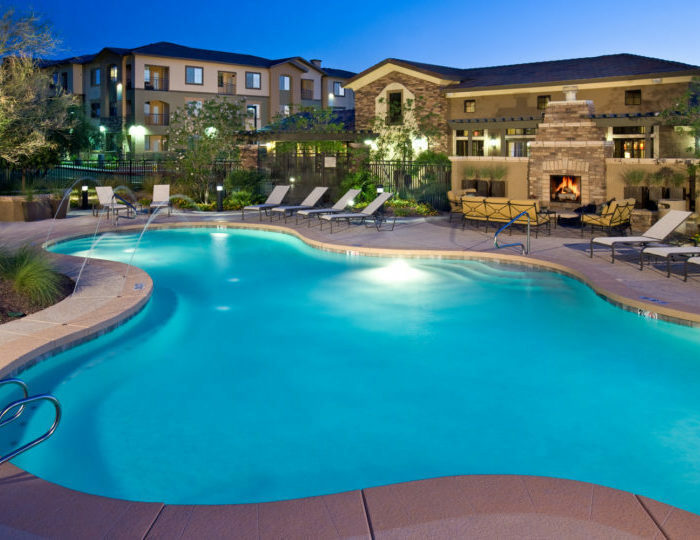 Fairfield is actively seeking urban and suburban land sites suitable for ground up multifamily development of luxury market rate apartment homes, mixed-use, mixed-income, or affordable/tax-credit financed communities exceeding 100 units in size. If you have a proposed site that will support the development of any of these combinations of housing types, please contact the designated Fairfield Development Officer for your geographic region. In select markets, well-conceived property renovation and repositioning programs, which enhance the economic value of existing properties, are often a smart alternative to new construction. We target assets in market conditions that offer improved cash flow and property appreciation through market recovery, property repositioning, capital improvements and professional property management. Fairfield Residential’s well-defined program of acquisitions, redevelopment planning and renovation, and property dispositions makes our investment strategy consistently successful, reflected in the negotiated purchase of over 530 properties consisting of over 142,900 apartment homes with total project costs of $17.3 billion. 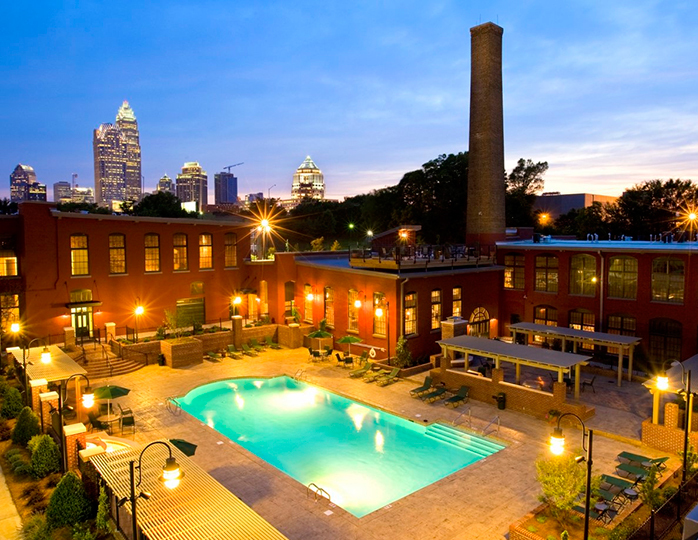 Have multifamily properties available for sale? Please contact our acquisition management team. Interested in the properties we have for sale? Visit the sales website or contact our dispositions team. 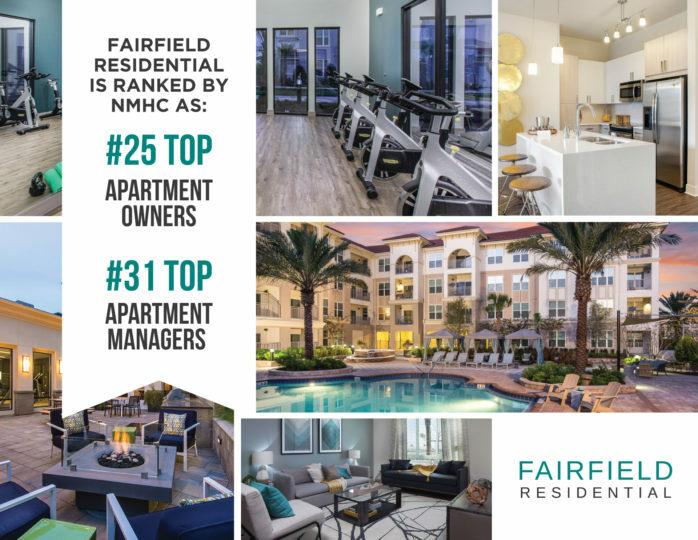 With a portfolio of 38,300 apartment homes across the US, Fairfield’s well-trained and full-service professional management associates combine regional expertise and exceptional customer experiences with proven turn-around capabilities. Best-in-class management platform and property accounting systems are in place to monitor and optimize traffic, market data, occupancy, expenses and rental income. 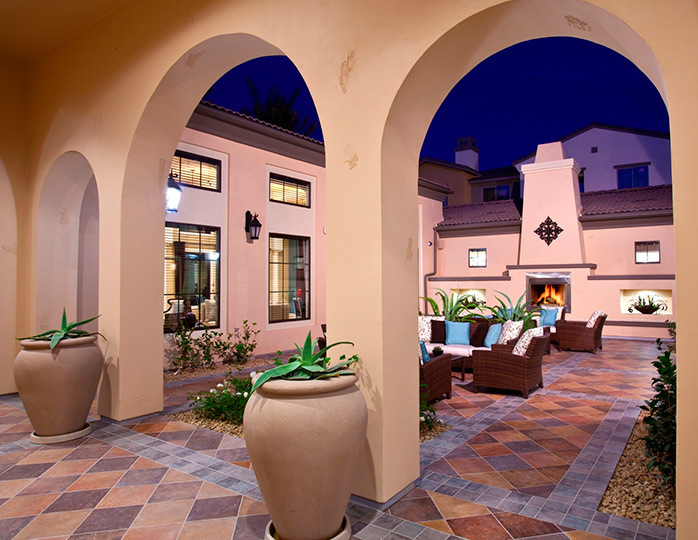 In collaboration with our training and full-service marketing departments, our property management professionals have extensive knowledge on how to bring value to a community in all phases of its lifecycle, from stabilized to new construction/lease-up and newly renovated communities. 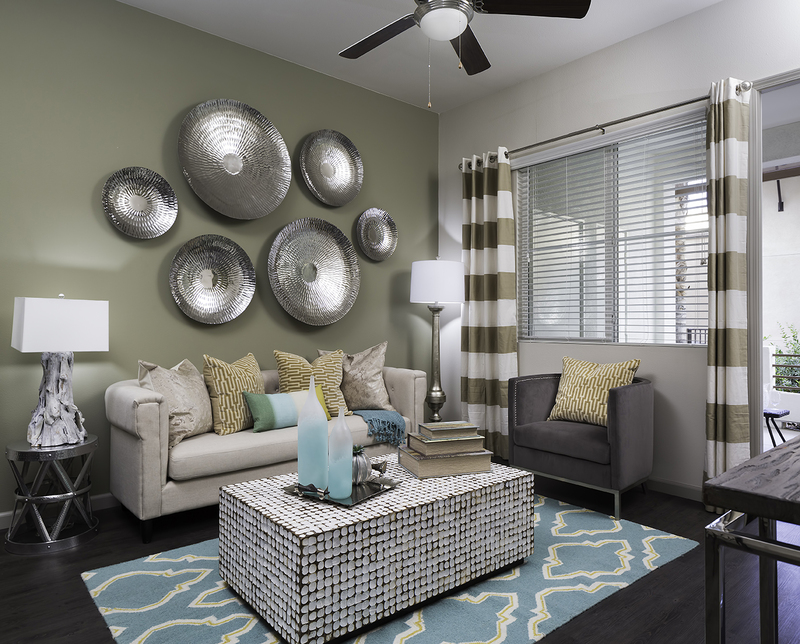 For both our residents and our investors, we work to exceed expectations. 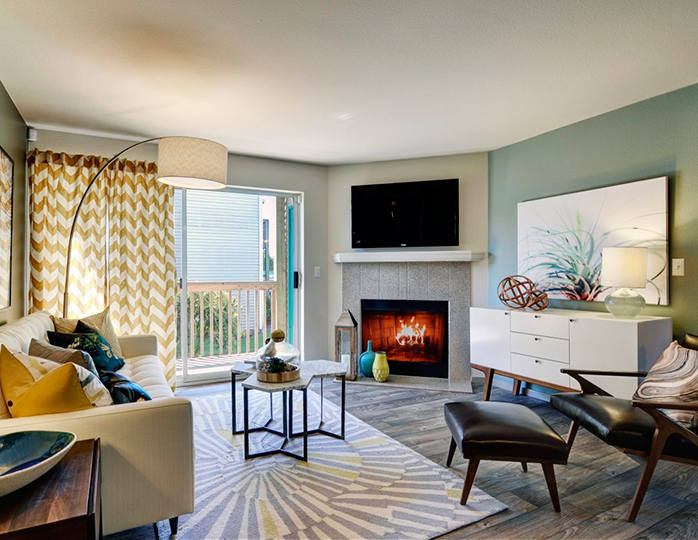 No wonder we consistently win awards for superior service to our most valued asset—our residents. 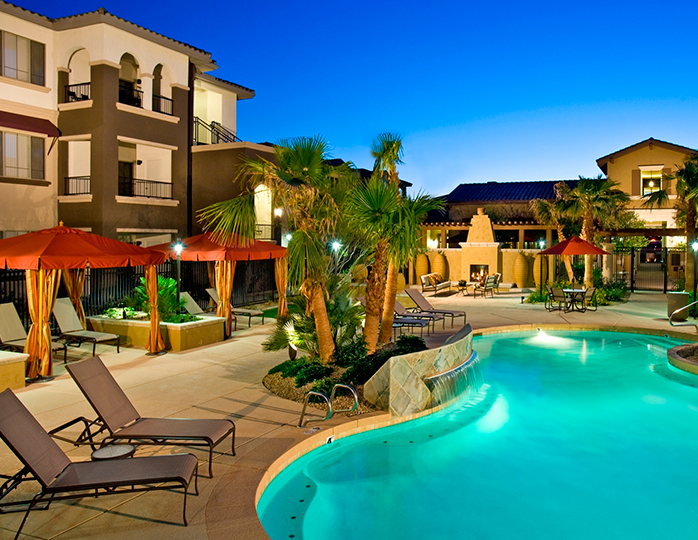 Contact our property management team. Over the last 20 years we’ve completed over 115 properties with an affordable housing and beneficial resident services component, cementing our reputation as one of the country’s leading developers and redevelopers of high quality affordable and workforce housing. We do it by developing smart partnerships with the private and public sectors, local municipalities and non-profit organizations, and replicating our operating strategies in all regions of the country where affordable housing is viable. In response to inclusionary housing policies, we collaborate with some of the nation’s largest single-family homebuilders to help fulfill their workforce housing requirements. We are experts at bond and tax credit financing and among the nation’s top users of the LIHTC program. Contact our affordable housing team.